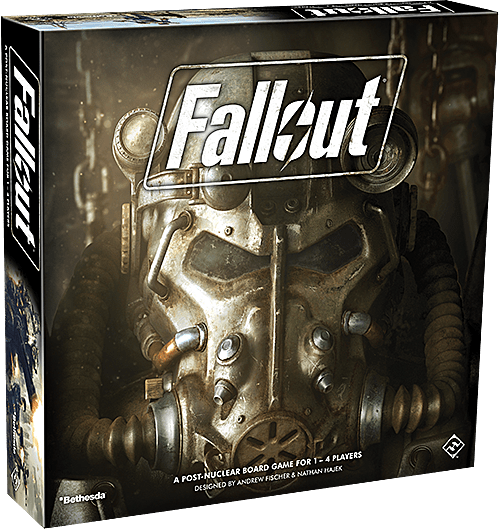 Featuring scenarios based around both Fallout 3 and 4, Fantasy Flight is translating the beloved post-apocalyptic franchise to a tabletop setting for your gaming group. Players build their own survivors based around the S.P.E.C.I.A.L. ruleset we all know and love, then go out and explore the wasteland, with solo play possible. This one is just now shipping to pre-order buyers after Thanksgiving, so all we have to judge at the moment is some unboxing videos and clips from people who played demos at Gen Con, but it looks to be very high quality. Expect this one to deliver the Fallout experience to your weekend gaming group, with all the free roaming and raider-slaying you could want. Besides this entry from Fantasy Flight, board game developer Modiphus also has a totally different take on the tabletop Fallout experience coming next year under the title Fallout: Wasteland Warfare.